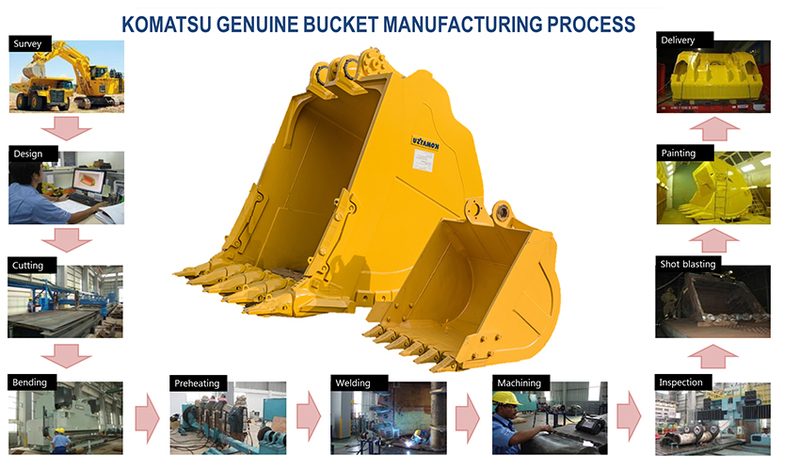 Komatsu genuine buckets are designed to withstand toughest applications. With In-house R&D facility we meet our every customer’s need by optimizing our engineering competency & total quality control measures. The buckets are manufactured with high abrasion resistant steel thus making them highly durable and deliver high productivity. We offer customized wear packages for different applications which helps to minimize cost of operation for our customer.